It is no brainer that a lot of Cambodians have made a fortune in the country, but the fact is that they might not be fully aware of where to invest in their hard-earned money. Morever, Cambodian investors might not know that a city with more population such as Yangon is becoming a hot destination full of exciting business opportunities. 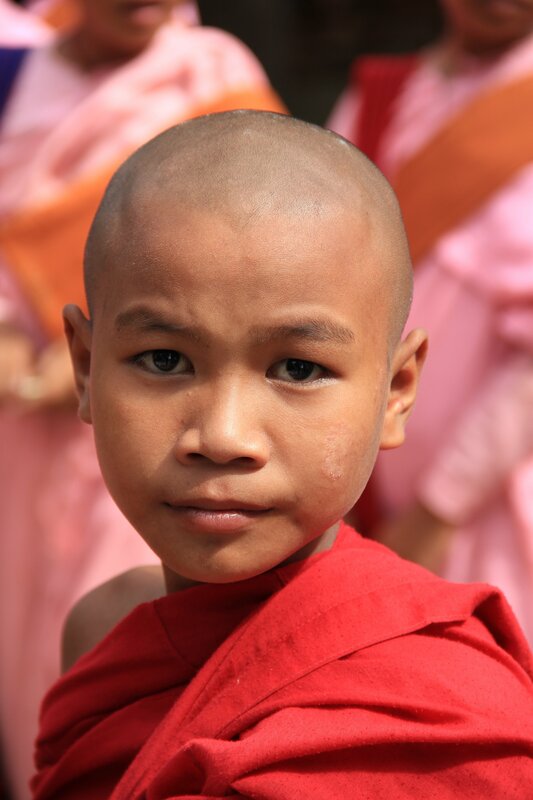 Plus, its culture, religion, and lifestyle ain’t completely different from Cambodia. 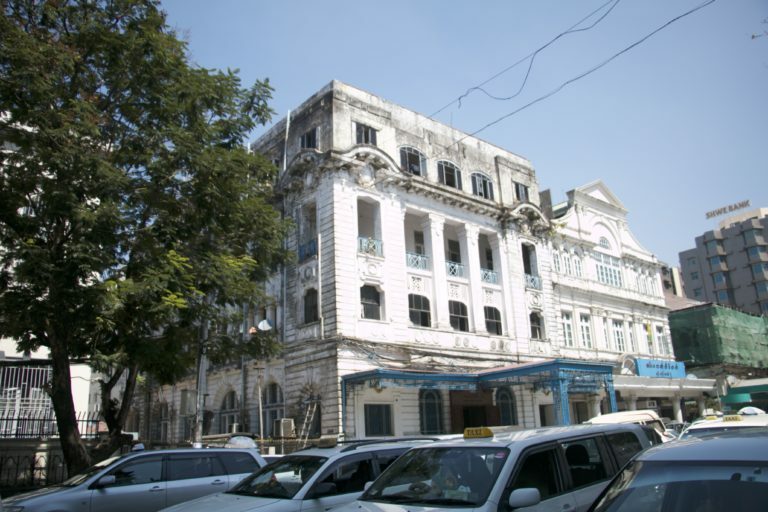 With 5.2 million people as a market base, inhabiting Yangon, the city is appealing to those who have a surplus and want to give Yangon a try. It is observed that Myanmar is one of the countries under development. Hence, investing in construction and civil engineering is one of the best opportunities that Cambodian investors should consider. Generally, Myanmar is a new market of more than 52 million. 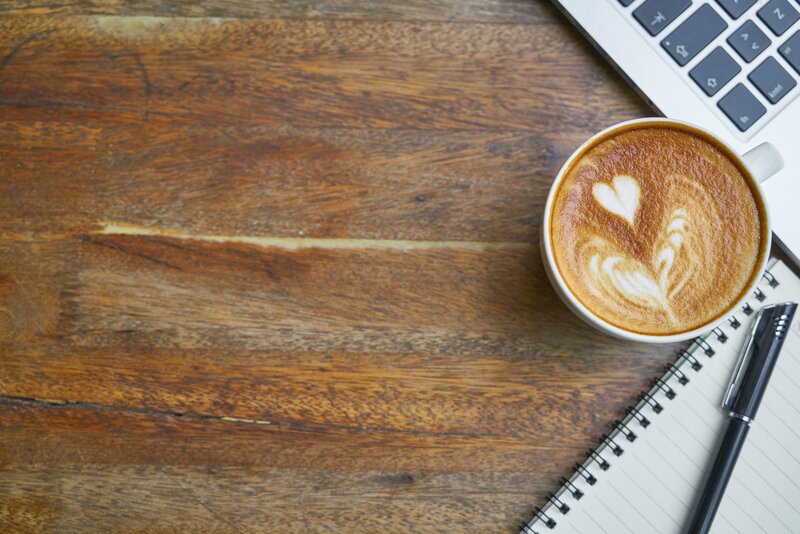 Commodities that do well could include food, groceries, construction materials, office and school materials, together with beverages and coffee. Of course, the question would always be: where is the critical mass? But, it is getting obvious that Myanmar people need to be supplied with goods to conduct their daily life. Furthermore, it is noticed that a lot of expats and international tourists and flocking to Yangon and other parts of Myanmar for tourism. 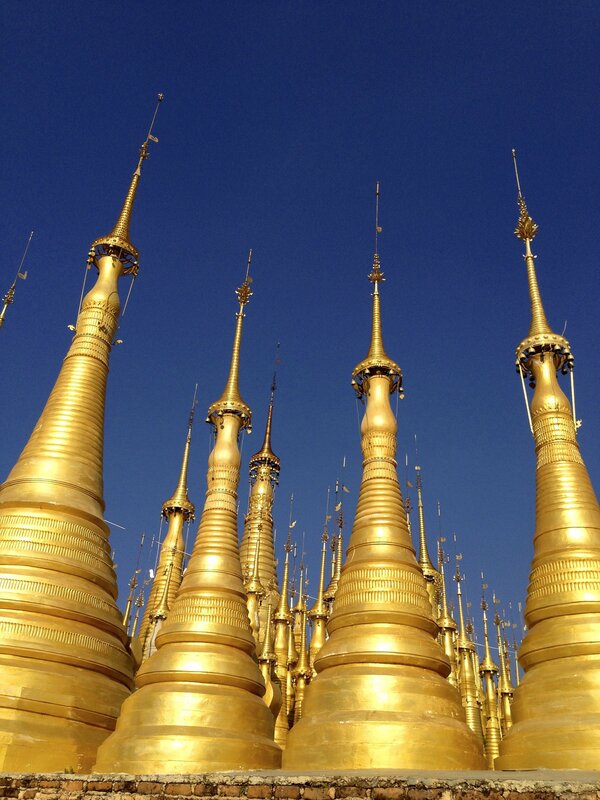 In 2014 alone, 4 million tourists went to Myanmar. Four years fast forward, Yangon is booming with opportunities, so there are many demands to meet. Therefore, Cambodian investors should look at this area in particular. Recently the prices of apartments in Yangon have skyrocketed making people, locals and expats alike, pay more for less. Some even say it costs almost as high as properties in New York. It is not escaping the fact that more apartments, condos, spaces, guest houses and hotels are needed to meet the growing demands. Definitely, tourists would be happy to part from their pennies for a room with value for money. 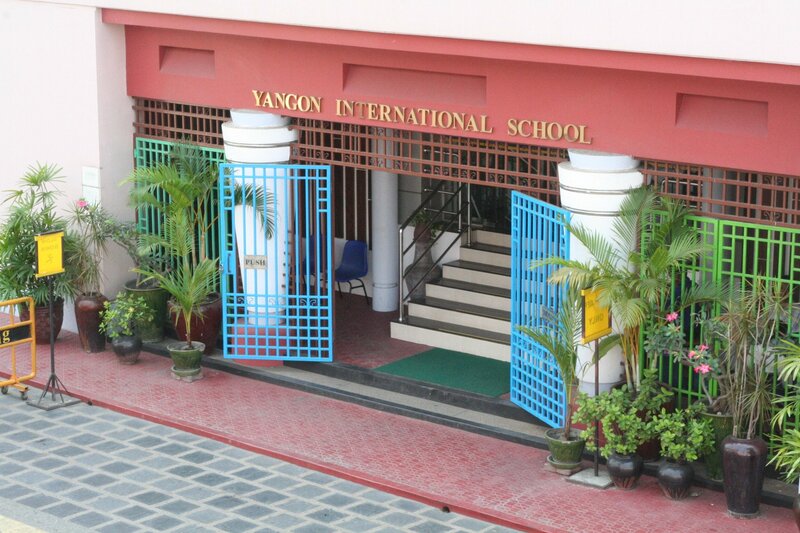 To find international schools of high quality and with an affordable price might be a challenge, but that does not mean there are not any international schools in Yangon. The public education is still something left to be desired, but the private sector can fill the huge gap left behind due to negligence and less support given to the public education system. Yangon has a huge potential for businesses, and with a population of 5 million in the capital city, more international schools can meet the need of local expats and residents that yearn for international education. 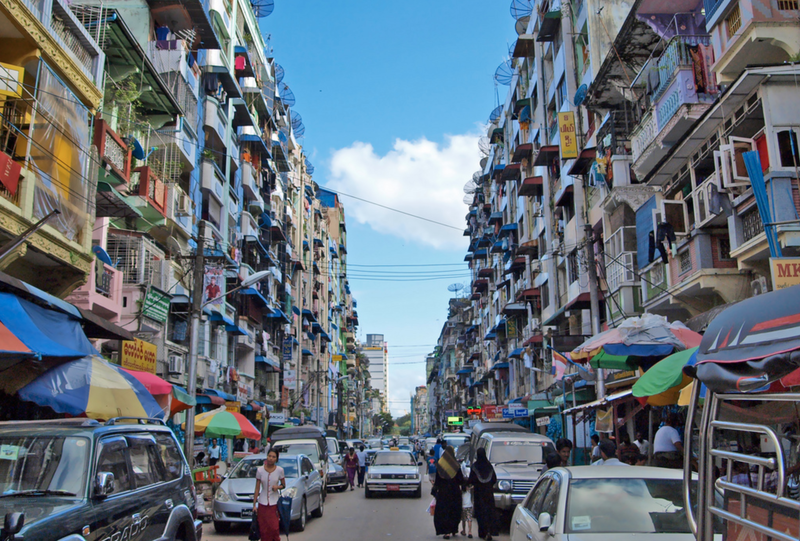 Yangon is only about two hours way via a direct daily flight from Phnom Penh to Yangon. The flight from Phnom Penh departs at 11:10pm and arrives in Yangon at 12:40am. Yangon time is 30 minutes behind Cambodia time.